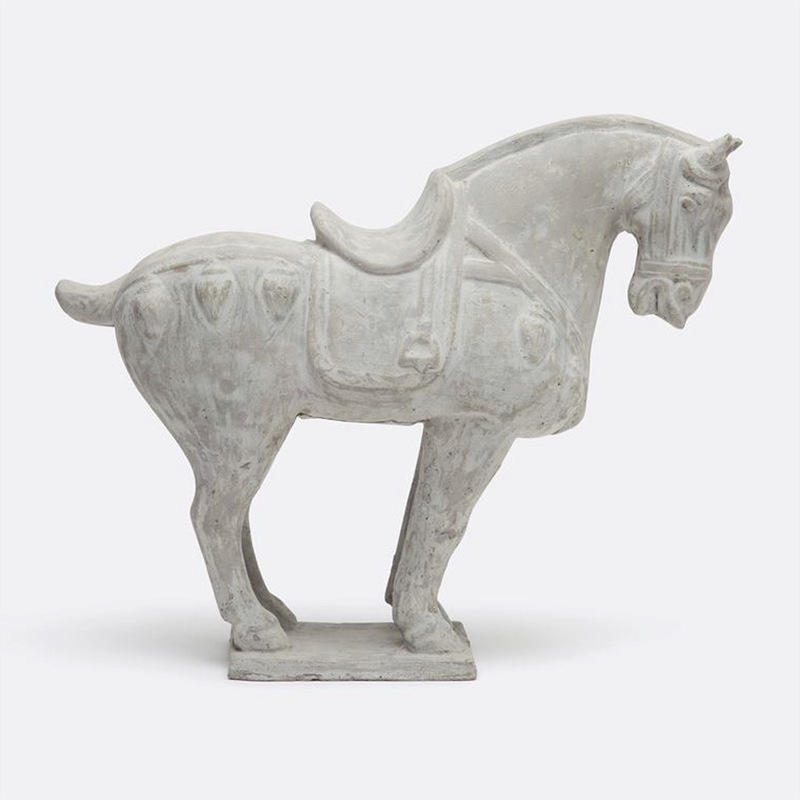 Handcrafted in concrete that naturally distresses, this Chinese-inspired horse sculpture can be placed both indoors or out. 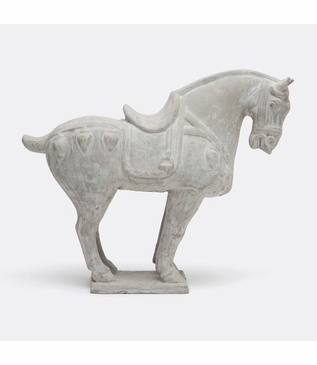 Bring an equestrian flare to your garden or a tabletop. 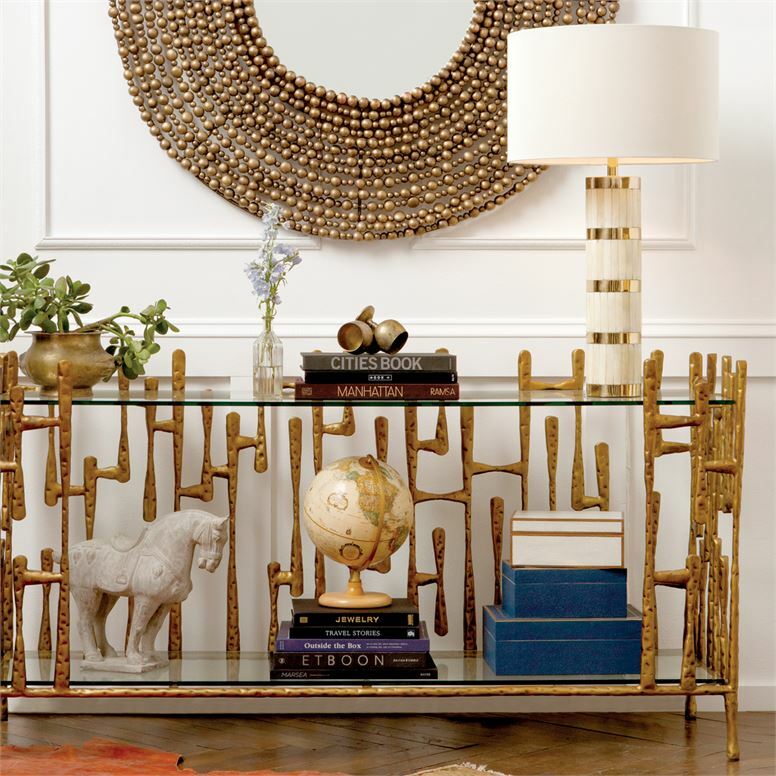 With concrete, minor cracks and imperfections are to be expected and considered part of its character and charm. Size: H: 13" • W: 16" • D: 7"